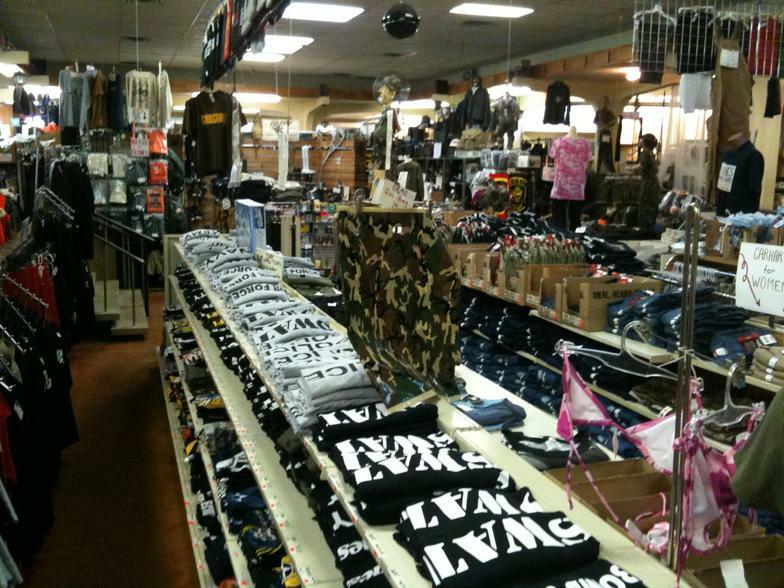 Welcome to BRAINERD ARMY STORE INC.
At the BRAINERD ARMY STORE we’ll give you the attention and personal service you’ll come to expect and enjoy. 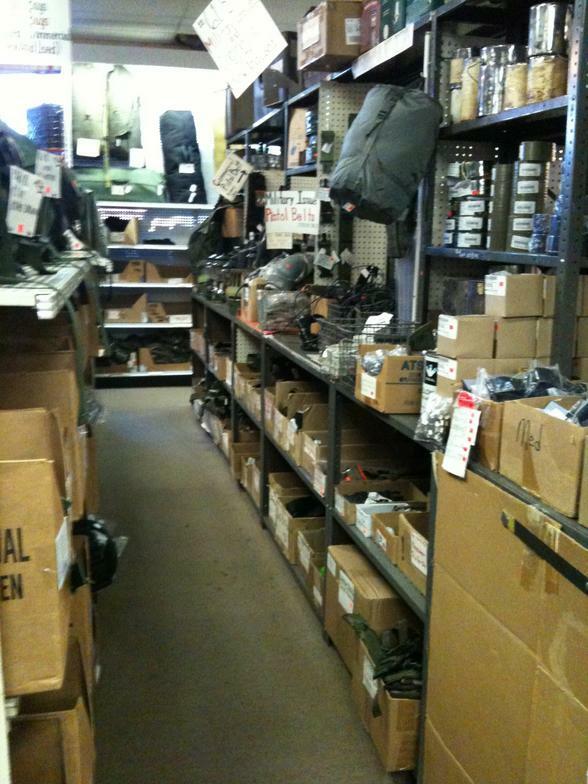 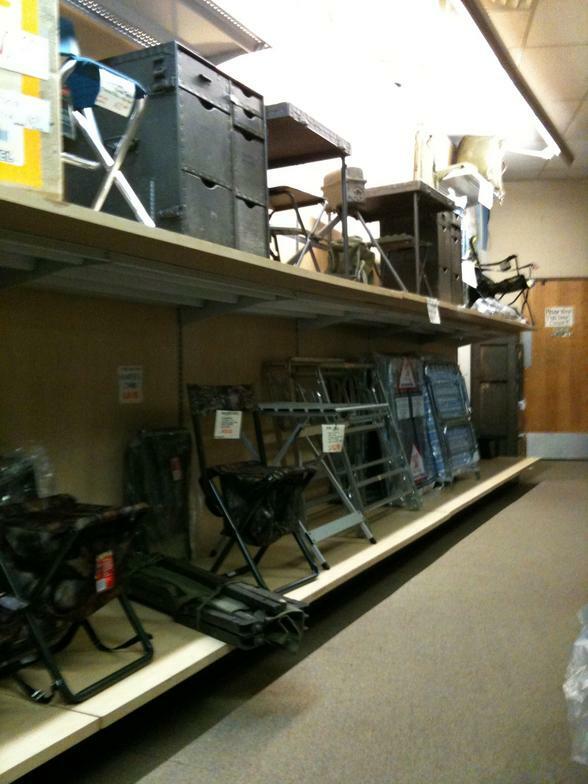 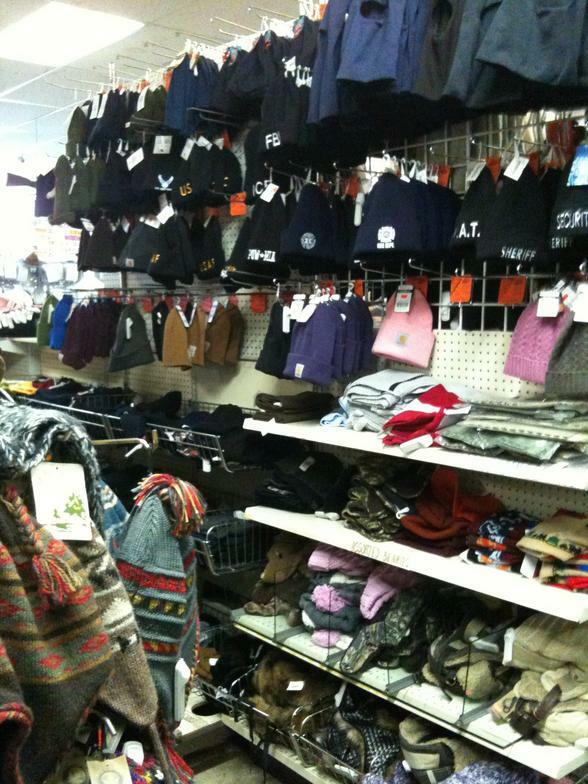 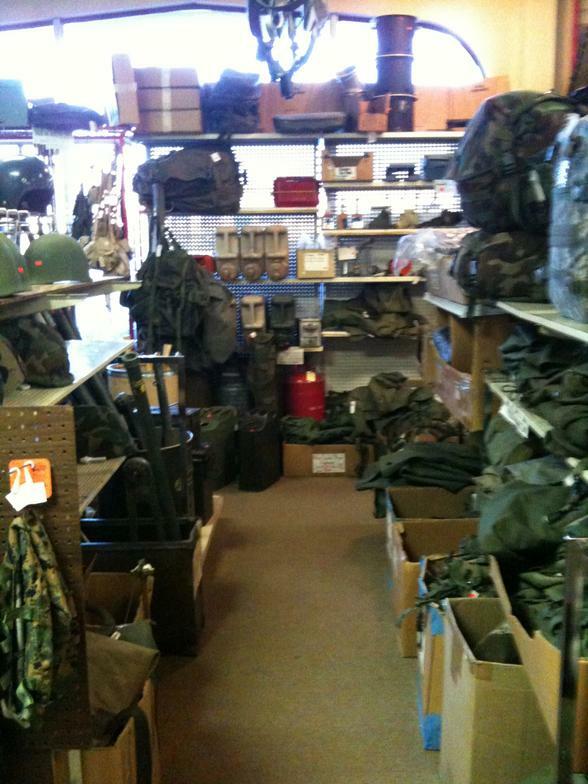 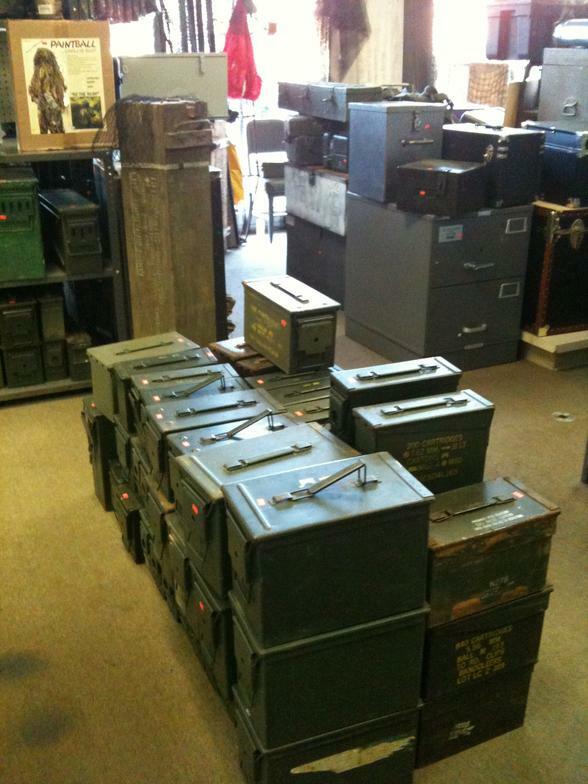 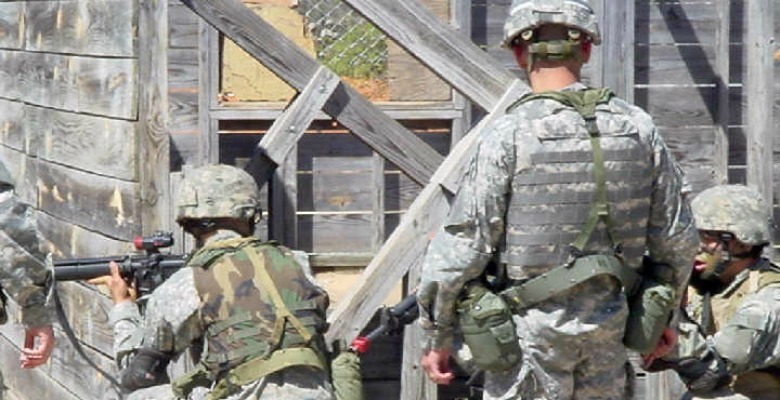 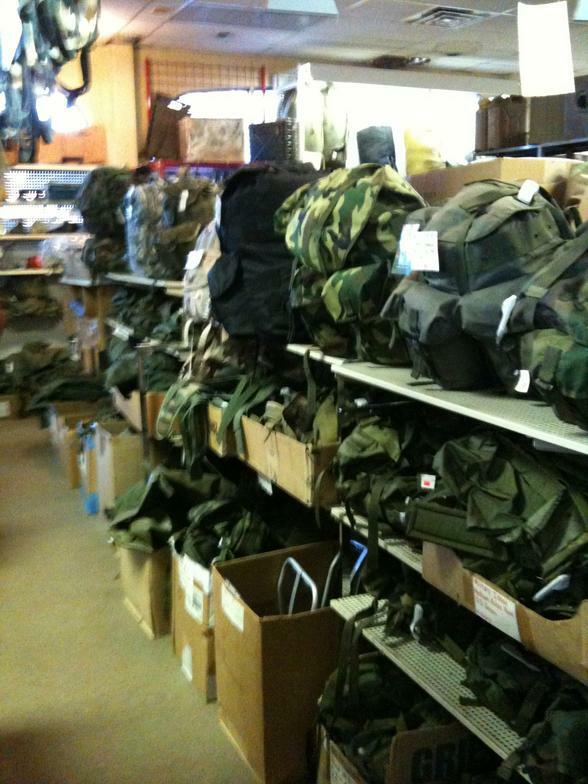 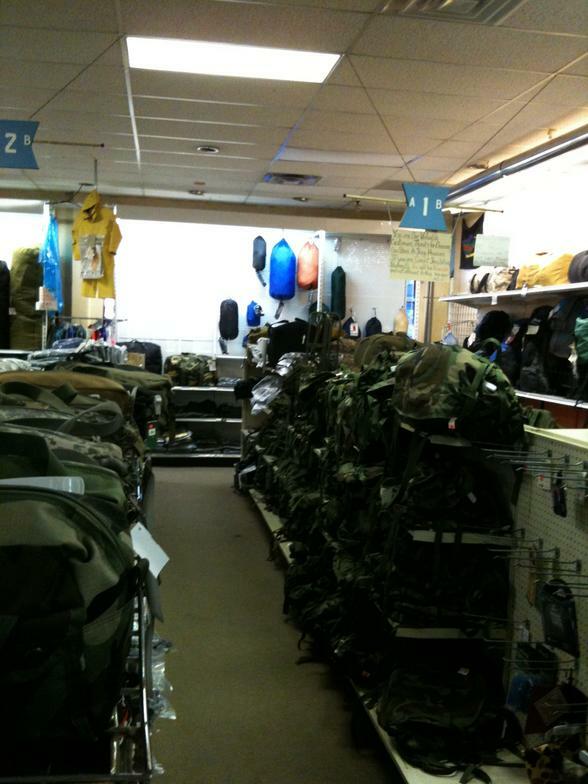 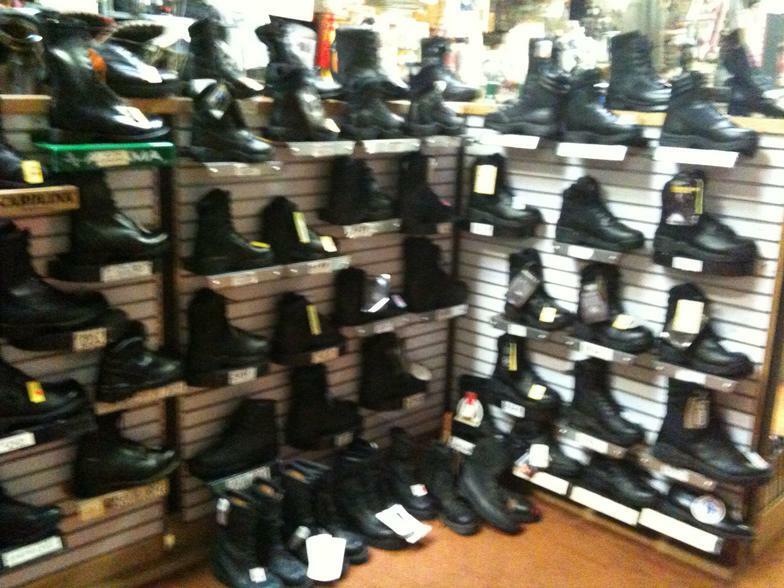 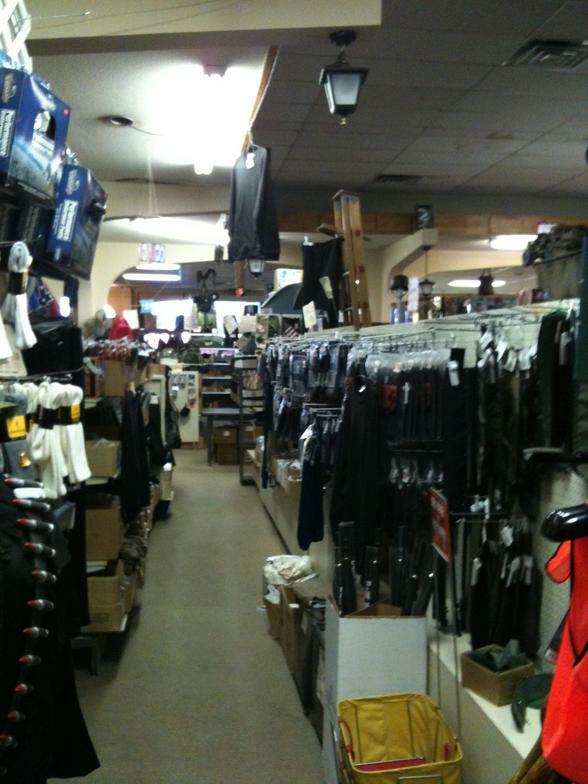 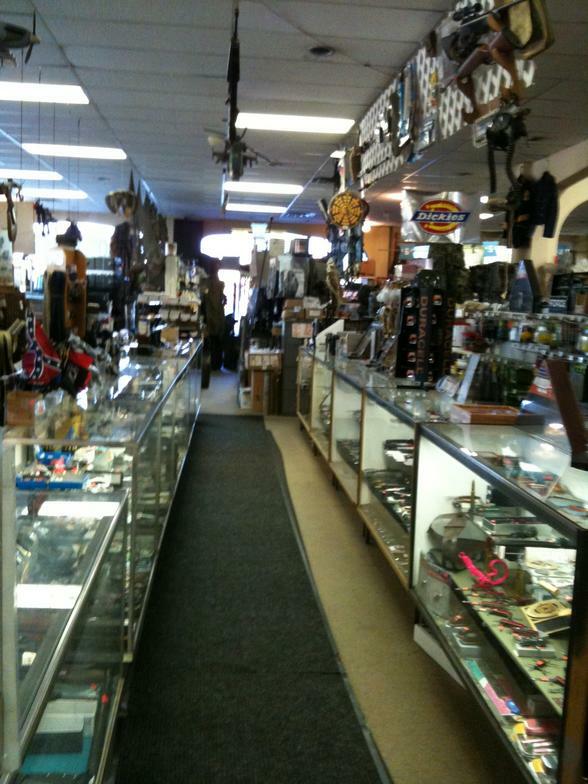 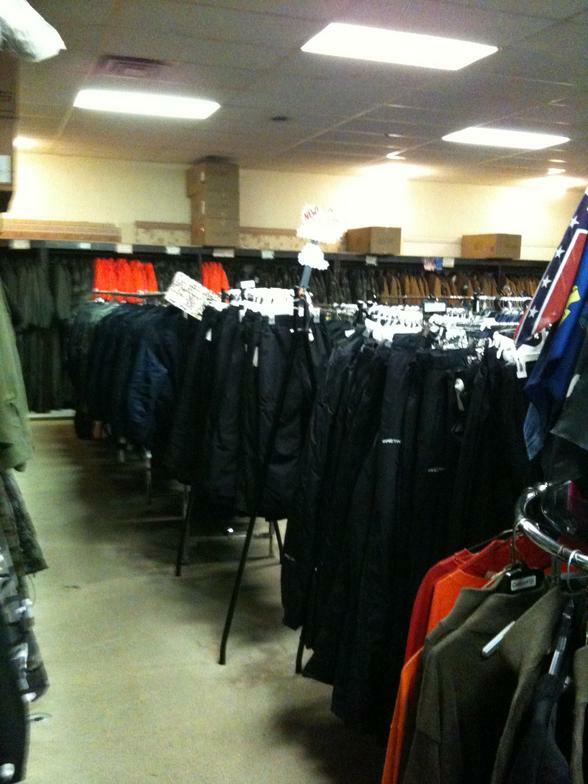 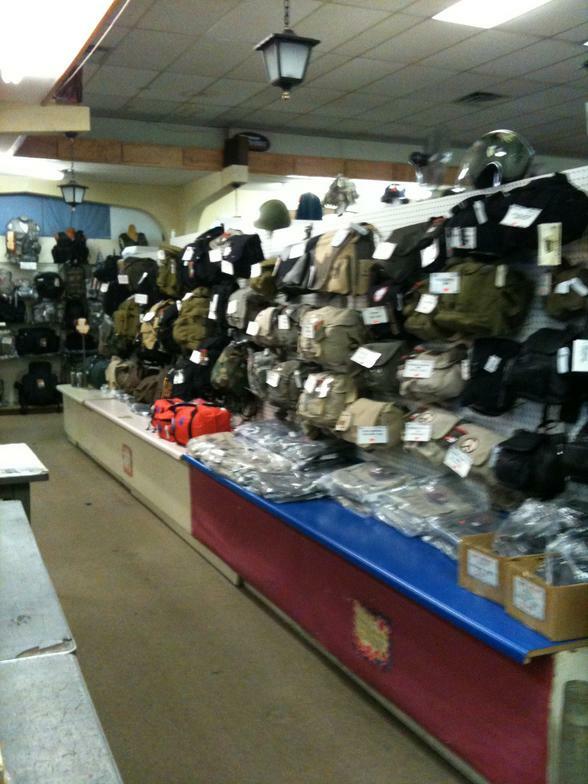 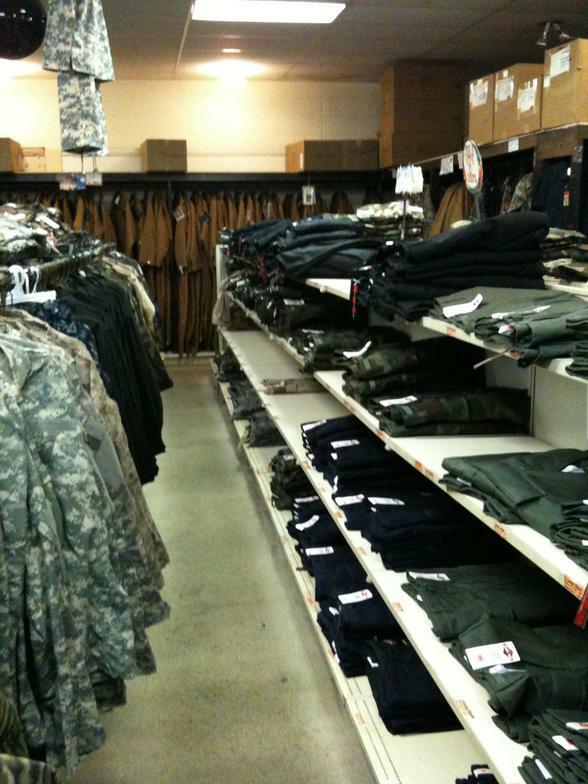 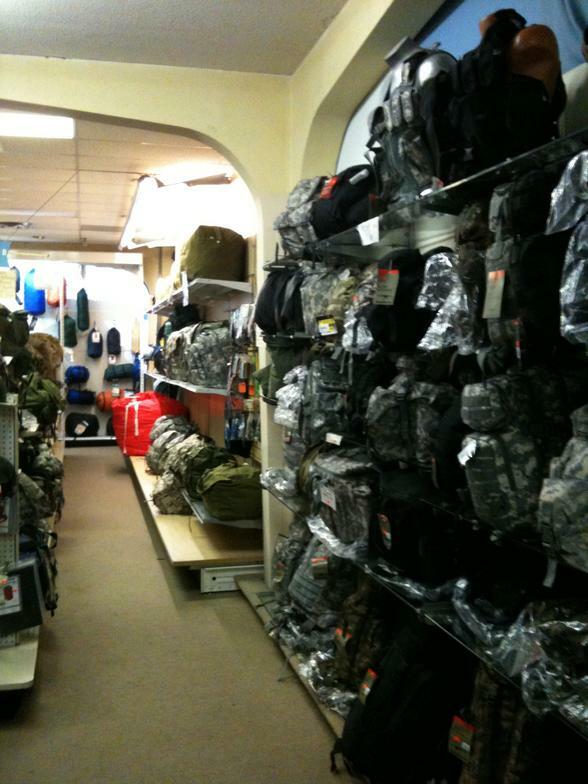 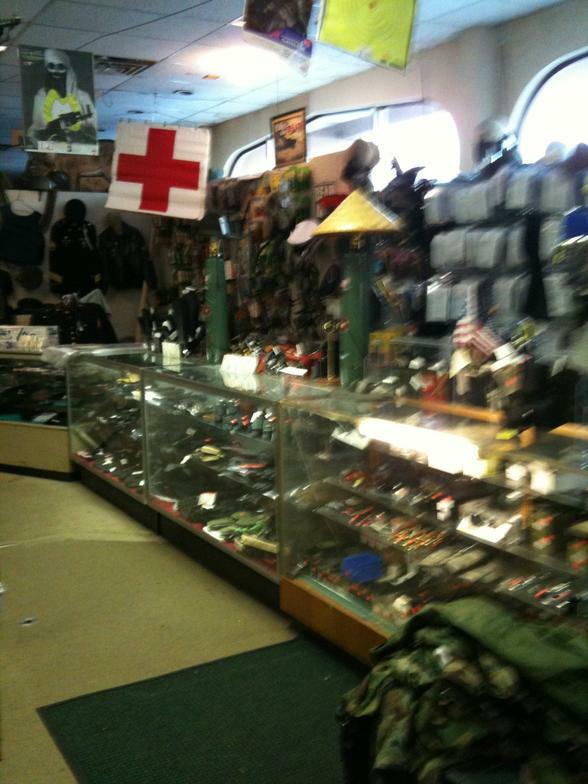 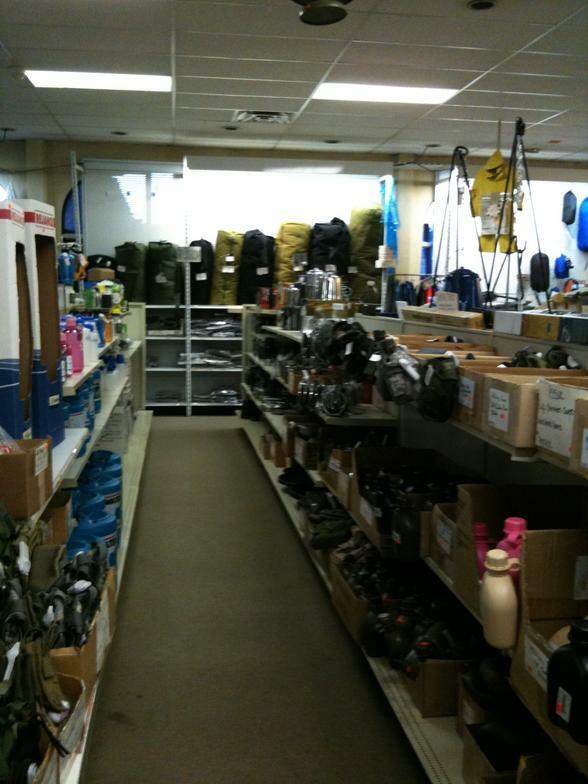 We offer 19,000+ sq ft. of New and Used Military Surplus ,Camping, Hiking, Hunting, and General Outdoor Gear /Accessories. 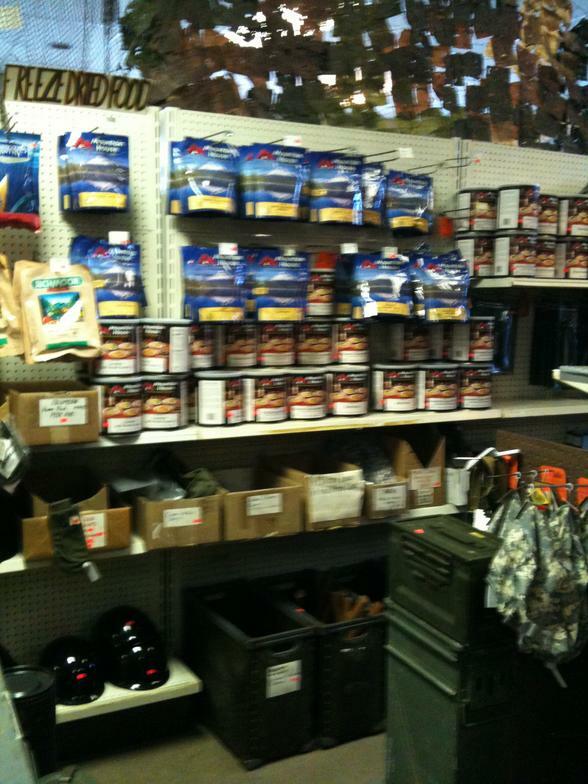 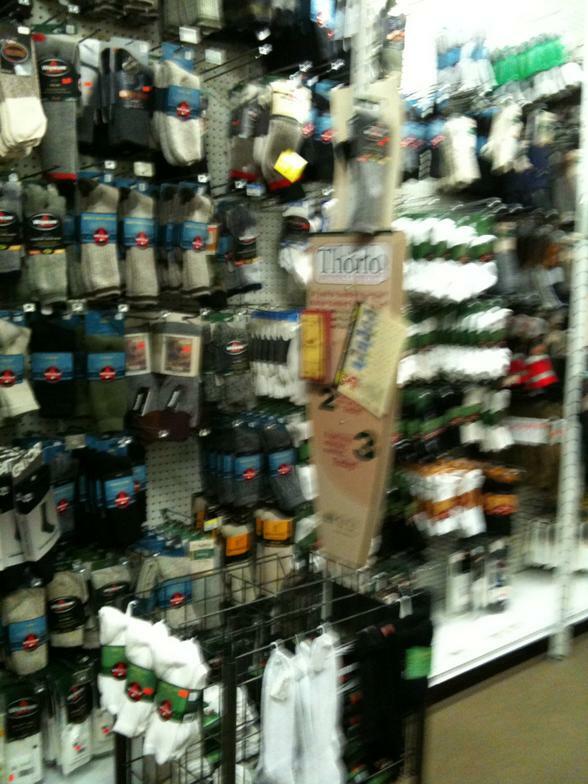 BRAINERD ARMY STORE has been located in CHATTANOOGA TN. 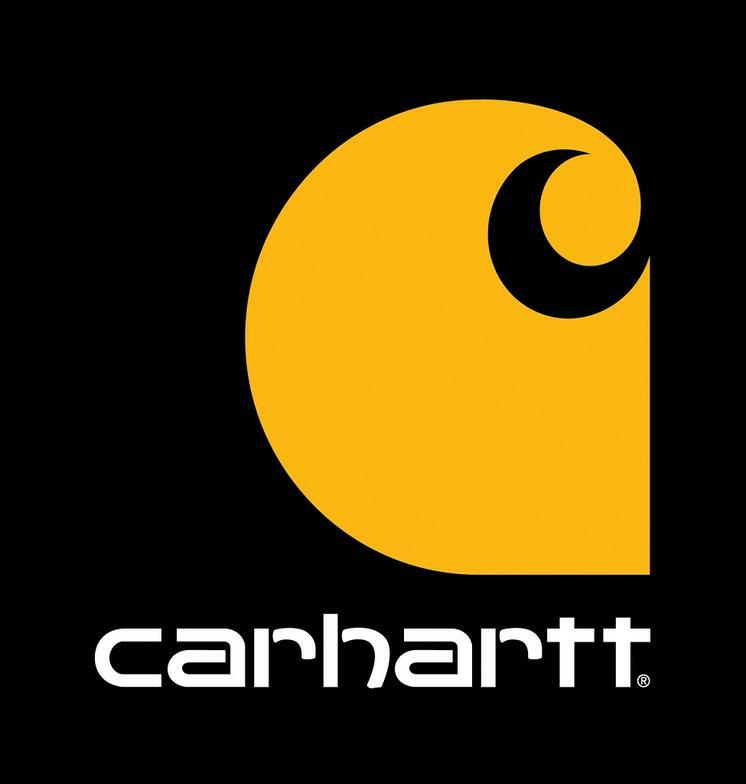 since 1972. 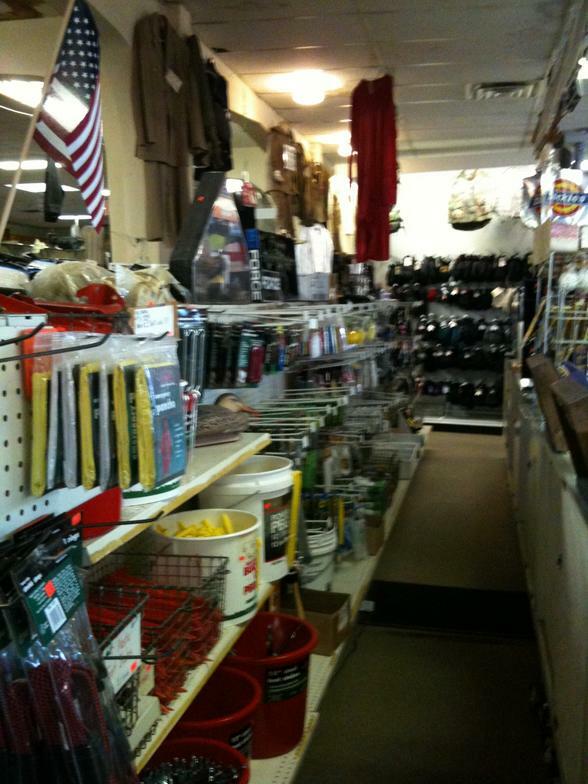 Let us put our experience and inventory to work for you.